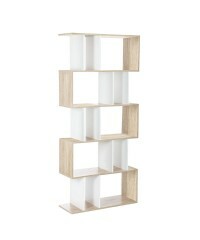 A great way to stack and store your shoes in a convenient and organised manner. Your current .. 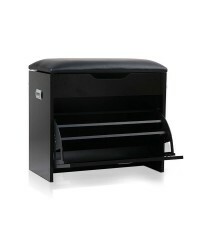 If you are a stickler for a neat and tidy entrance, then our 12-compartment Shoe Cabinet is ri.. 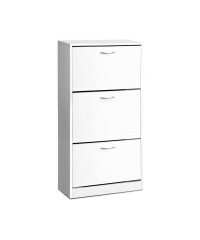 Your treasured home entertainment system deserves the best cabinet for it. 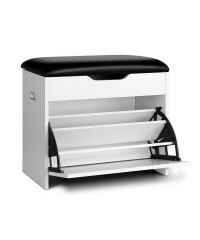 And that's why our ..
Start organising your collection of shoes with this practical shoe cabinet. 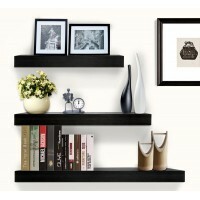 Featuring a melamine.. 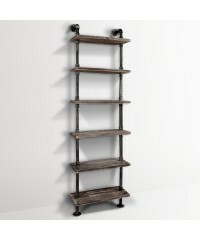 Featuring a set of urban rustic floating pipe shelf that is perfect for homes, offices and cafe ..
Bring a contemporary flair to your home or office interior with this 3 piece wall shelf. 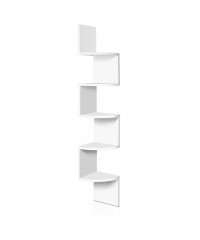 The flo..
Organise and save clutter with this contemporary shoe cabinet. 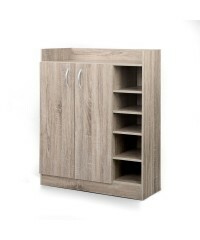 The cabinet is built with..
Have yourself a shoe cabinet with an aesthetic difference. 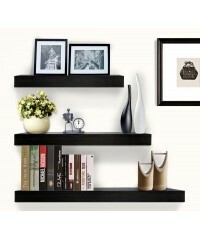 Our 3-tier Shoe Cabinet certainly add..
Have an interesting stand-up in your home with this corner shelf. 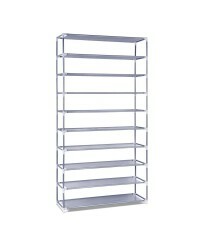 Featuring with 5 tiers, givi..
Bring a contemporary flair to your home or office interior with this 5 tier display shelf. This .. 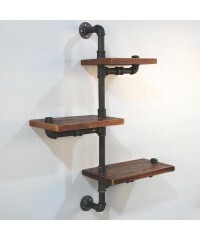 Featuring a rustic industrial 6 level pipe shelf that is perfect for home or office interior. Ma..